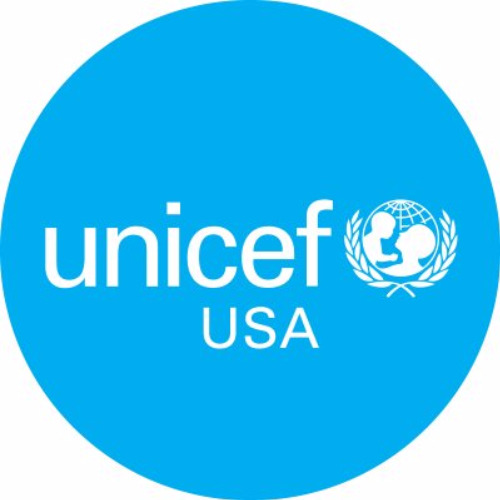 UNICEF USA supports UNICEF's work, and other efforts in support of the world's children, through fundraising, advocacy and education in the United States. 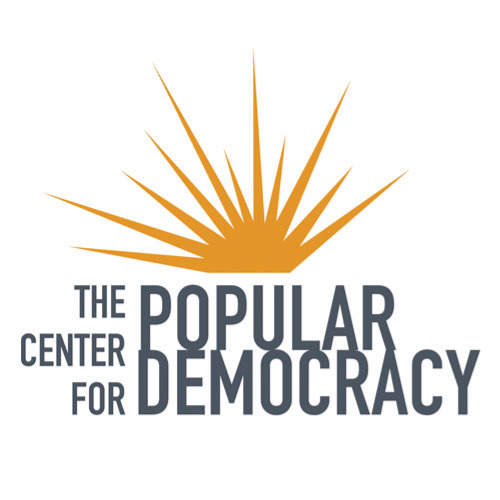 They work with governments, civic leaders, celebrities, corporations, campus groups, churches, teachers and people just like you; anyone willing to help us advocate for the survival and well-being of every child. 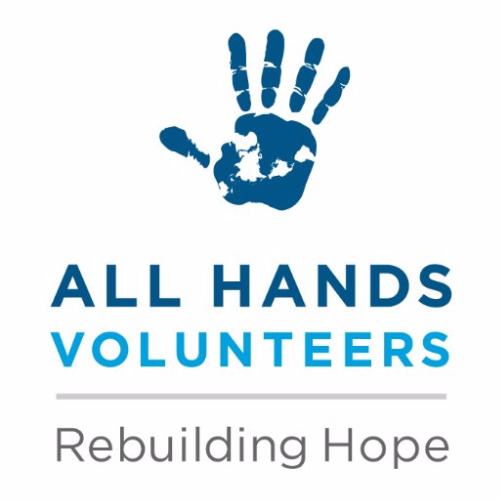 All Hands Volunteers is an international non-profit organization aimed at rebuilding humanity by addressing the immediate and long-term needs of communities impacted by natural disaster. 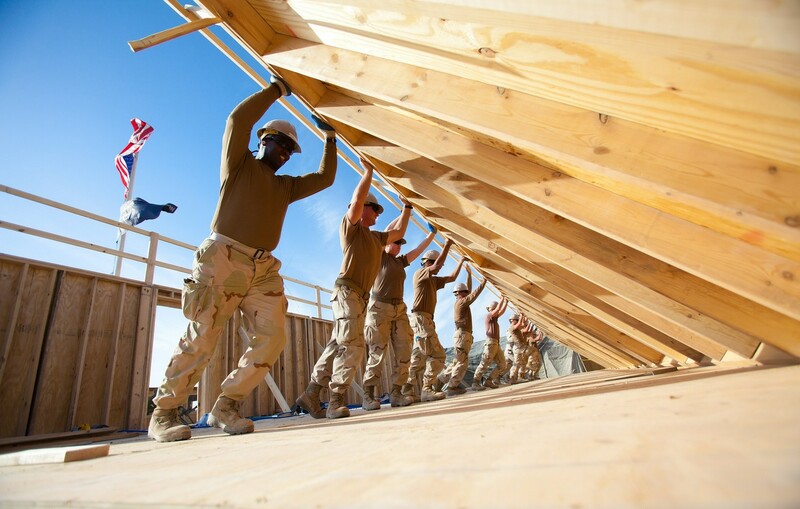 Over the last ten years, we have enabled over 33,000 volunteers from 93 countries and impacted more than 100,000 families all over the world. As our volunteers work together with local residents and partners, communities are restored, hope is renewed, and lives are transformed.